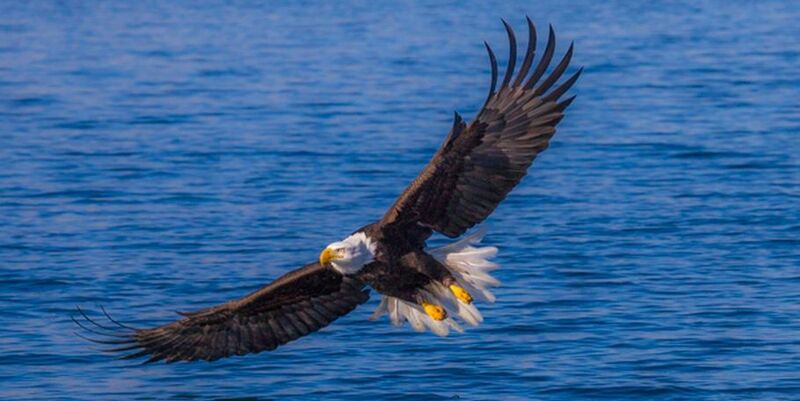 If you love Bald Eagles as much as Jess does, you won't want to miss this exciting opportunity to photograph Bald Eagles in Alaska. 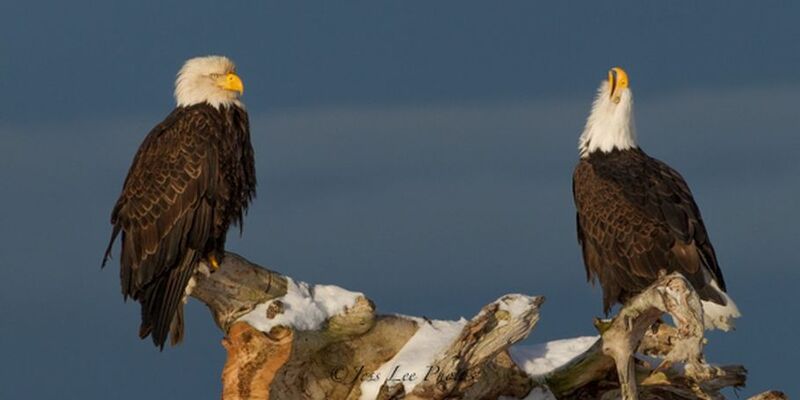 Jess will share his intimate knowledge of Alaska Eagle locations few have ever seen and the best ways to photograph them. We will take our small group to numerous locations with beautiful shorelines and magnificent mountain back drops. During the workshop we will utilize a charter boat to photograph eagles catching fish and you will also have a good possibilities of photographing sea otters! 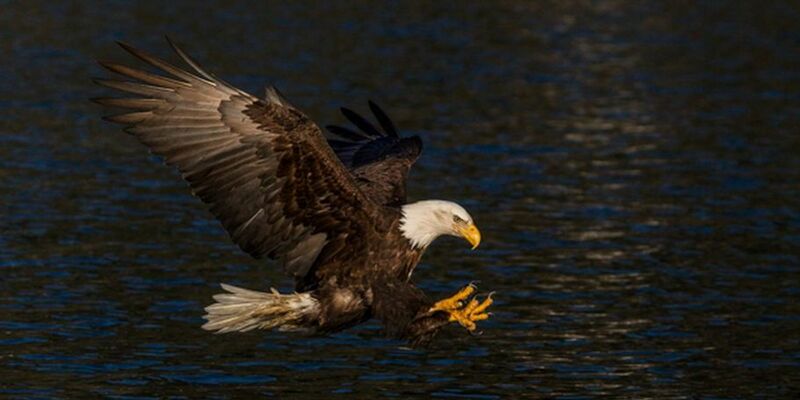 Bring plenty of image storage because you will shoot thousads of Bald Eagle photos as they fish,fly and perch in front of your 70-200 or wider lens. 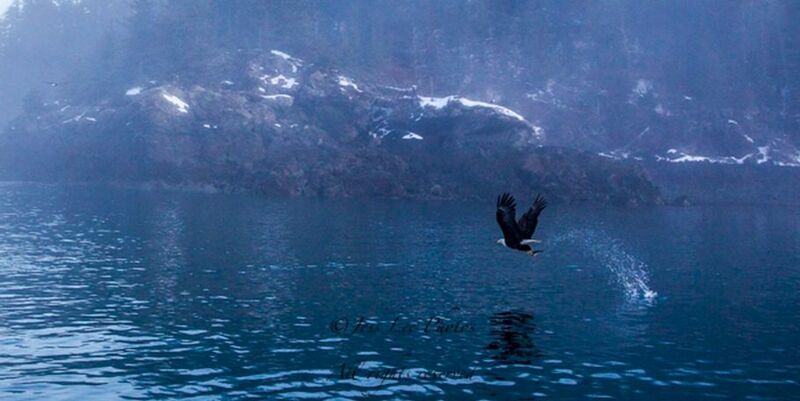 The morning and afternoon will be spent cruising the Alaska coastline and fiords photographing fishing eagle with stunning mountain backgrounds. 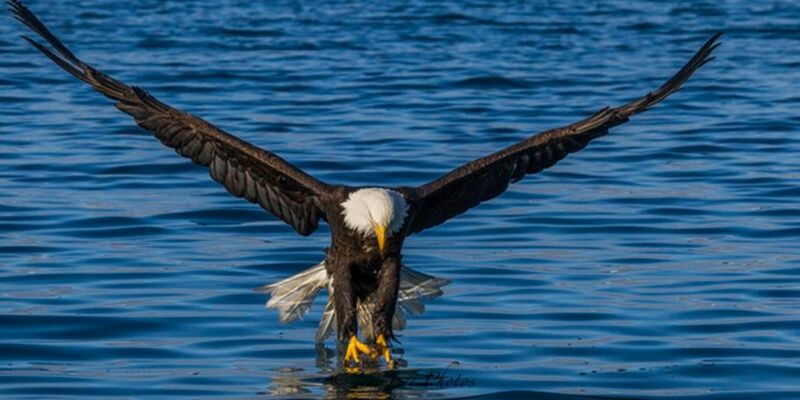 Late afternoons will be spent capturing images of eagles, otters and sea birds along the shoreline. 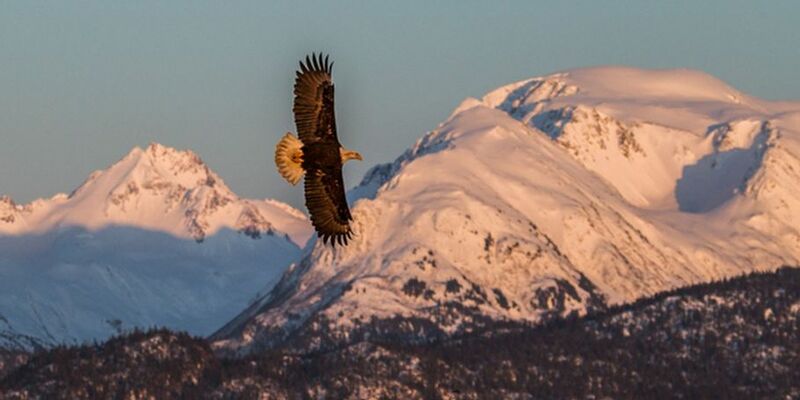 You should plan to arrive in Anchorage on the 10th , The 11th will have us photographing our way to Homer the hum of Bald Eagle activity in Alaska. The 15th will be our return trip to Anchorage with many photo ops along the way and depart from Anchorage on the 16th. 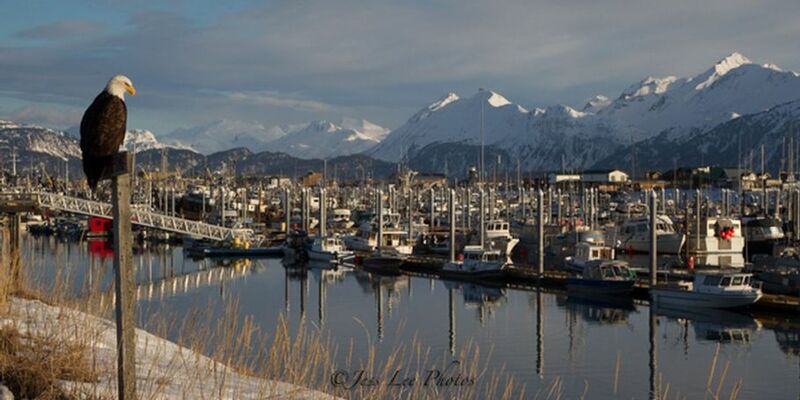 Accommodations, transportation, private boat charter and instruction in Alaska is included in the price. Meals not included.